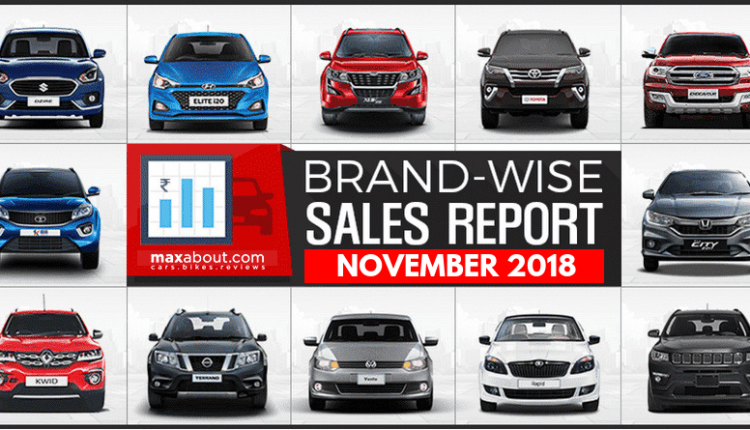 Brand-Wise Car Sales Report: Maruti Suzuki kept its first position intact with 1,43,890 units in November 2018, getting zero benefit from the festive season for an unknown reason. The factor is applicable on all brands as majority of them posted mild drop in numbers from the same month last year. 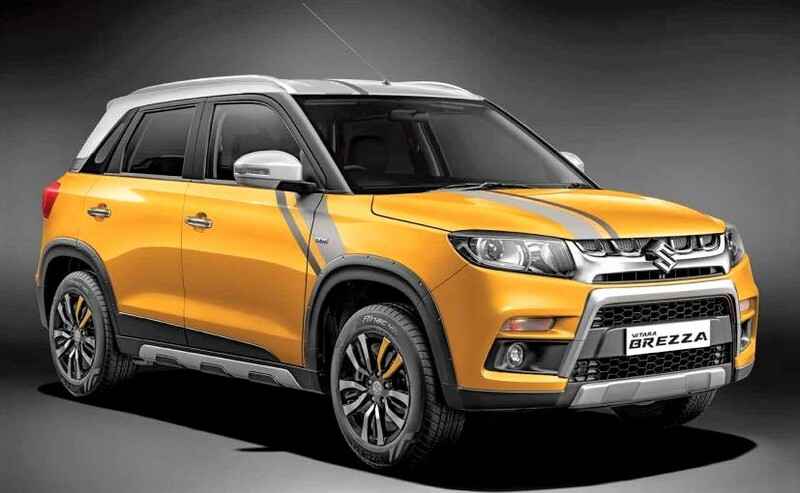 Maruti Arena dealerships moved 1,16,793 units while Nexa was good for 27,097 units. Hyundai posted 43,709 units for the same period, taking the second position and showing negative YoY growth. Tata Motors is the third largest brand with 16,982 units on their side for the month of November. 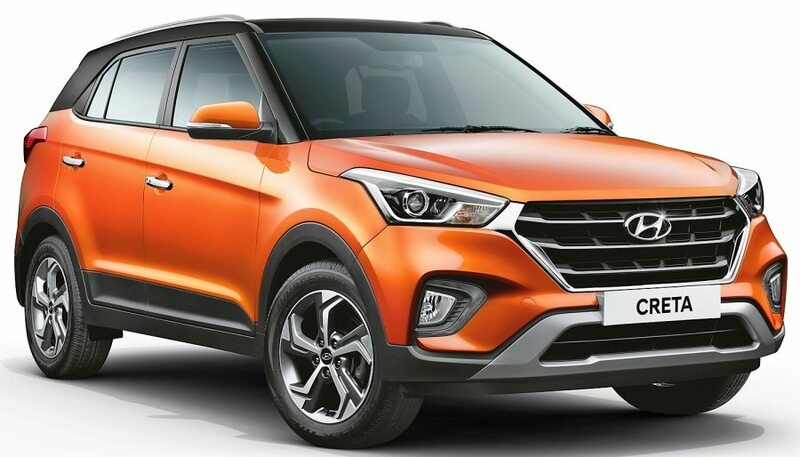 Even after having strong products like Tiago, Tigor and Nexon, Tata is missing a product that could serve as Maruti Baleno and Hyundai i20 rival for sales improvement. Mahindra ranks fourth with 15,155 units in the 30-day period, registering a growth of 1% from the figure claimed last year. Honda India stood fifth with 13,006 units. The magic created by Amaze went down with Hyundai Santro gaining its place on the official charts. 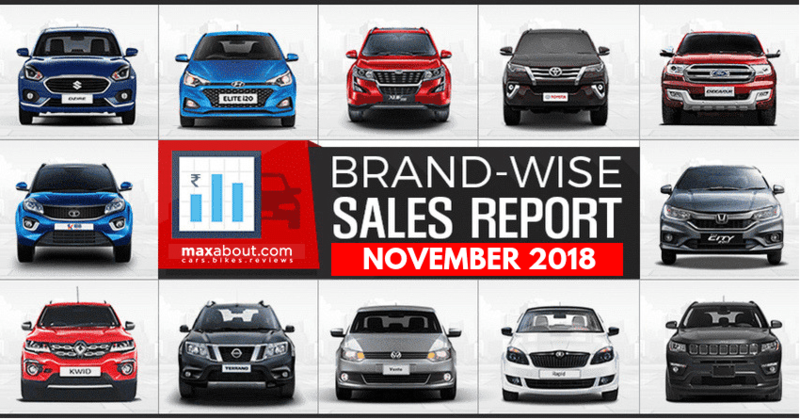 Toyota is the sixth largest brand by moving 10,721 units in November 2018. The drop of 16%, that too in the festive season was lethal for the brand. The drop in sales is more prominent on the next couple of brands. Ford India registered 6,375 units, despite of having capable products like Aspire and Freestyle on their side. Renault stood next with 6,134 units. The ninth position goes to Volkswagen with 2,501 units while Datsun came next with 2,246 units. Skoda is the next bestseller with 1,305 units while Jeep has the biggest drop among all with 1,164 units. Nissan is falling down to negligible sales with 202 units while Fiat came last with 65 units.